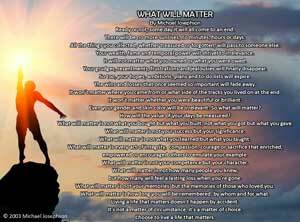 Living a Life That Matters QUOTE & POSTER: What is popular is not always right and what is right is not always POPULAR. That’s why it takes character to do what is RIGHT. QUOTE & POSTER: What is popular is not always right and what is right is not always POPULAR. That’s why it takes character to do what is RIGHT.